Decorated in rustic style with wooden beams and stone wall elements, the villa comprises a fully equipped kitchen with a dishwasher and a microwave, a living room and a dining area. Featuring either a shower or a bathtub, private bathrooms also come with a hairdryer. A washing machine is also available. 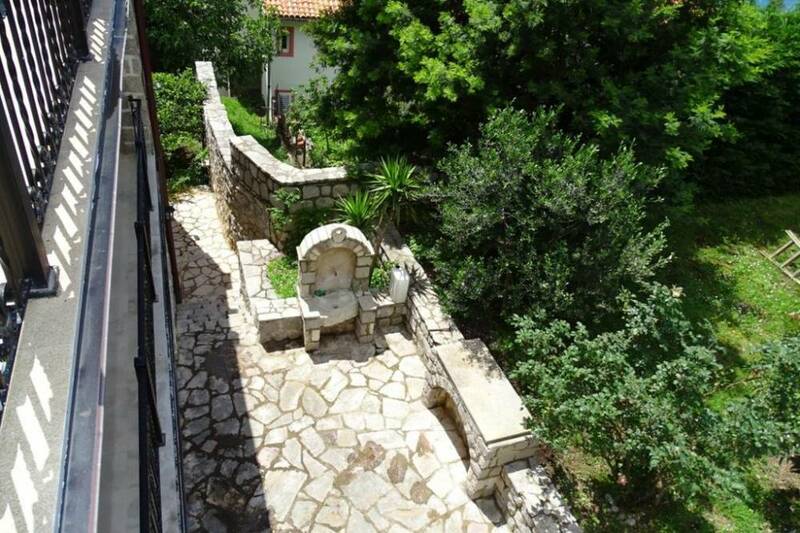 GUEST HOUSE REZEVICI is located 4 km from the coastal town Petrovac. 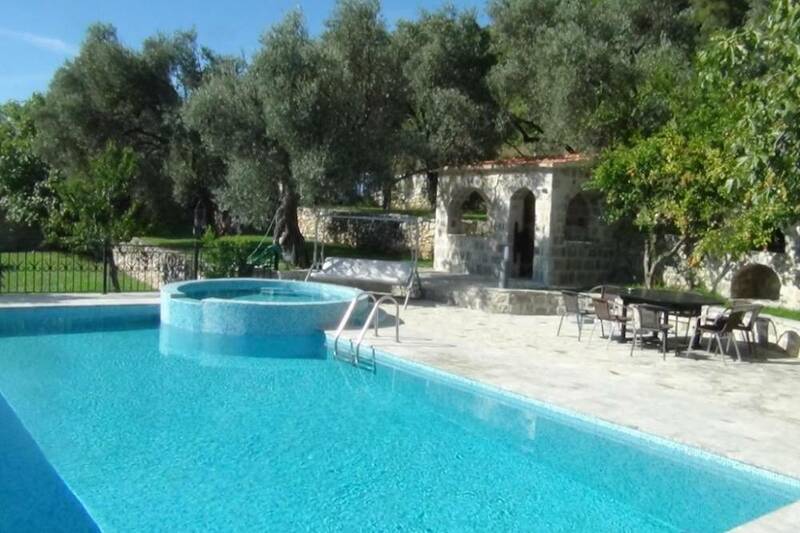 This spacious stone house has an outdoor pool. 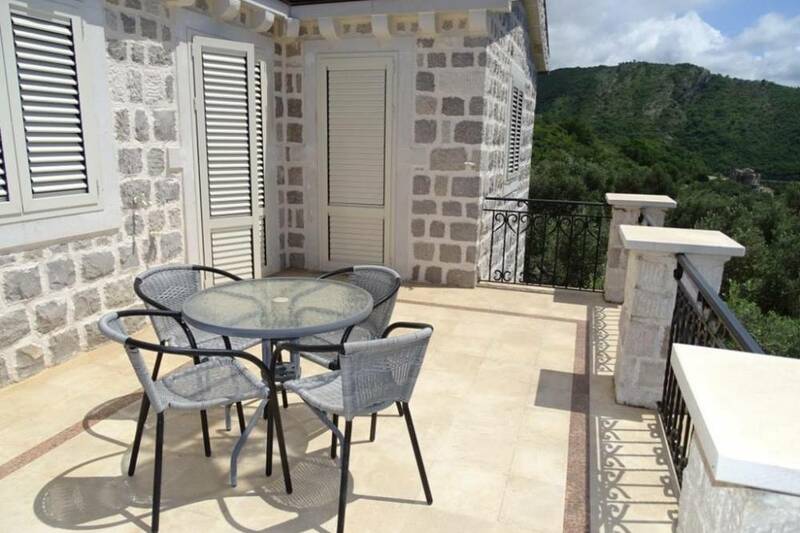 It is surrounded by greenery and includes a terrace with seating and sun loungers. It offers air-conditioned accommodation with free Wi-Fi. Guest House Rezevici has a free barbecue. The nearest grocery store and restaurant are located 1 km from the property. The offer includes free parking for several cars in the yard.